Mr. Mazur is responsible for regulatory permitting and project management for land development and public CIP projects. Mr. Mazur has over 17 years of engineering management experience spanning both public and private sector organizations. 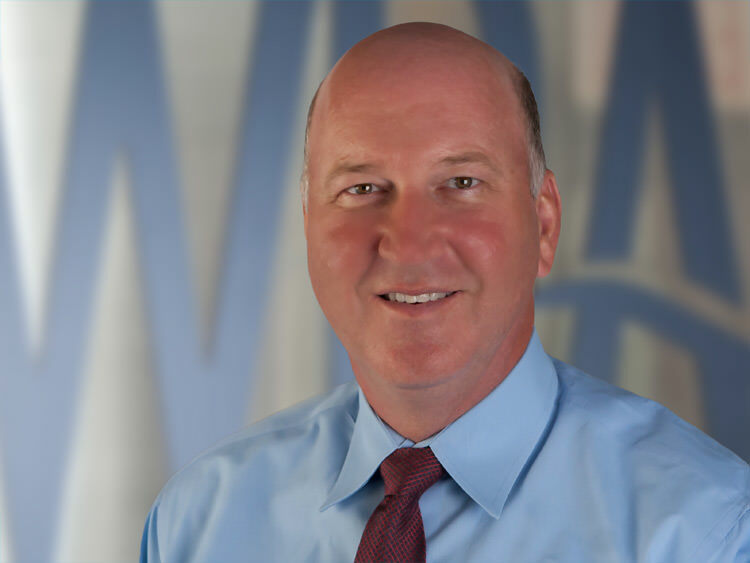 Mr. Mazur came to WRA from Hillsborough County where as Division Director of Hillsborough County Development Services, he implemented regulatory programs for horizontal land development construction, land alteration and excavation and environmental code enforcement. Mr. Mazur also served in the Public Works Department including the position of Stormwater Section Manager. Mr. Mazur was Planning Director and Bureau Chief of Operations and Land Management at the SWFWMD. His representative projects included the 2010 Regional Water Supply Plan and 2011 Surplus Lands Assessment. Prior to joining the public sector, Mr. Mazur received the bulk of his water resource experience practicing at CDM. Also, while working with Autodesk Corporation, he collaborated on a product management team of several civil engineering design software packages, including a patent-awarded suite of stormwater design tools. Mr. Mazur is a registered Florida professional engineer and Certified Planner with degrees from the University of South Florida and Florida State University. Roy joined WRA in 2016.